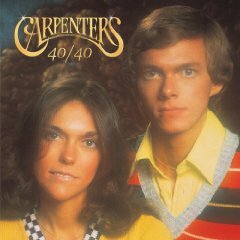 To celebrate the 40th anniversary of the release of The Carpenters debut record, 40/40 arrives on music store shelves, containing 40 of the group’s most memorable tracks spread over two compact discs. 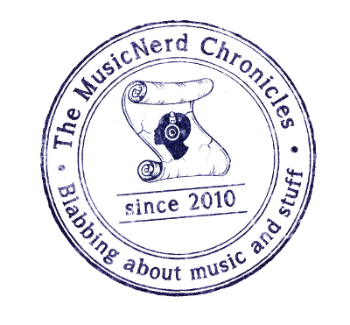 Ironically, I was turned on to the Carpenters via the 1994 tribute record, If I Were A Carpenter, which featured many of the hip alt-rock bands of the day including Redd Kross, Sonic Youth, Matthew Sweet and more covering select songs from the duo. The respect given to The Carpenters catalogue by musicians who I considered to be influential was remarkable to hear and encouraged me to go out and hear the original pop gems for myself. Included on this collection are Rainy Days and Mondays, Superstar, (They Long To Be) Close To You, For All We Know, Hurting Each Other and 35 other timeless pop songs. If there was only going to be one Carpenters disc in your collection, you can’t go wrong by choosing this one.